Stephen Boss, who plays the character, Malik, had his body waxed on The Ellen Degeneres Show before filming began on Magic Mike XXL. Margot Robbie was originally going to play the role of Zoe, but could not because of a scheduling conflict. She played a lead character with Will Smith in the 2015 film Focus. Amber Heard instead played the character. Jada Pinkett Smith, who plays Rome in Magic Mike XXL, also starred in the two sequels to The Matrix. 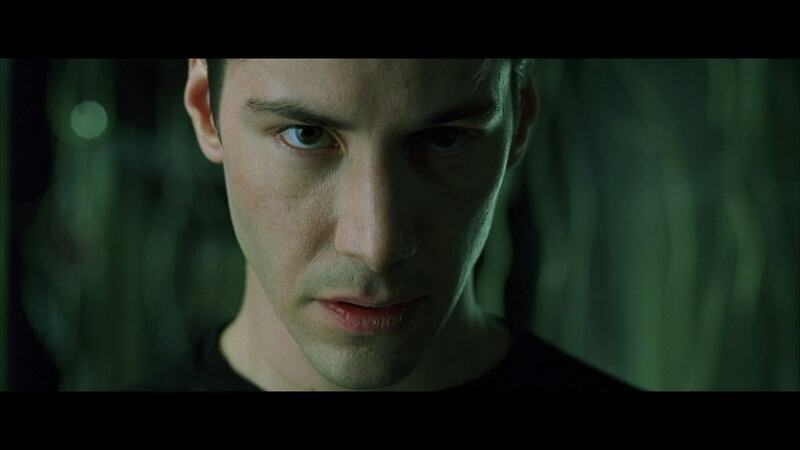 In this movie, there is a dancer that looks like Neo, the main character from The Matrix. 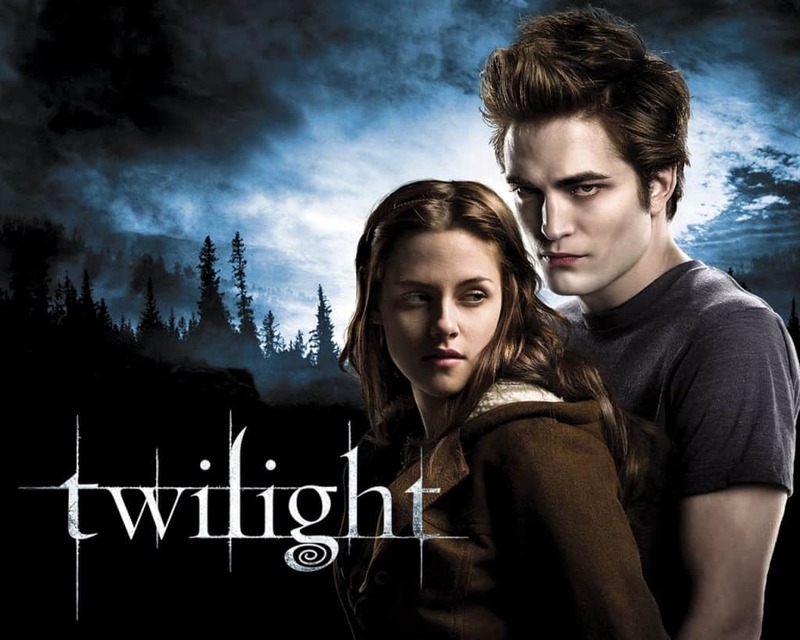 Joe Manganiello, who played Richie, made fun of the Twilight dance scene in the movie. Interestingly enough, Manganiello was a werewolf in the HBO original series, True Blood. Channing Tatum revealed in an interview that he learned his moves from real strippers, and they sometimes performed moves on him. Kevin Nash, a former WWE wrestler who plays Tarzan, revealed in an interview that it’s hard to be a tall guy and make it in Hollywood. 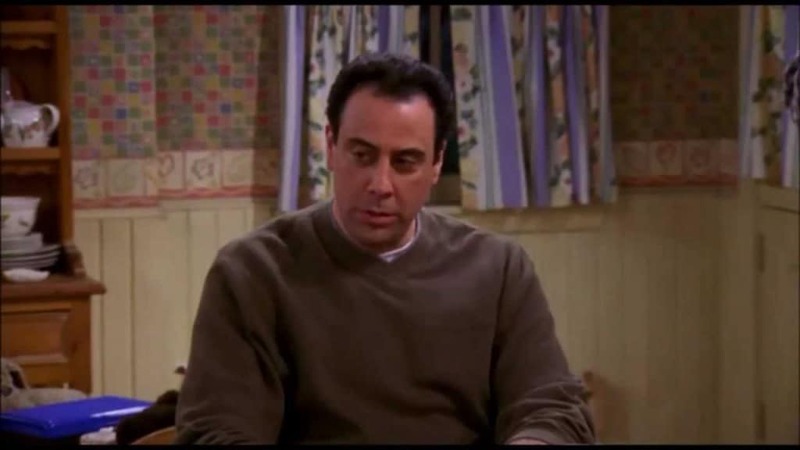 He explained filmmakers had to work around them and gave an example on how Brad Garrett had to lean or sit in many scenes during Everybody Loves Raymond. 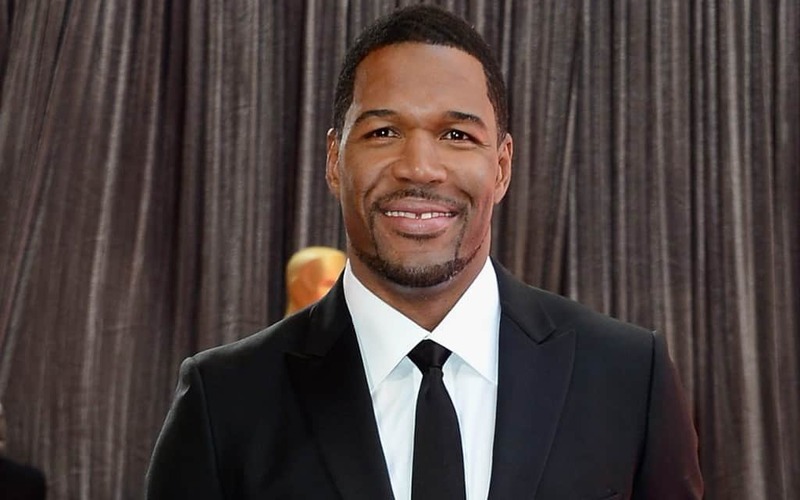 While some saw it as a surprise to see Michael Strahan make a cameo appearance in the movie, the former football player announced that he was going to be in the movie on his show, Live with Kelly and Michael. Alex Pettyfer did not return in the Magic Mike sequel because he did not get along with Channing Tatum during filming. Adam’s sister and Mike’s love interest, Brooke, who is played by Cody Horn, did not return in Magic Mike XXL. The reason is because she didn’t fit well in the script. Because Matthew McConaughey was an awarding-winning actor in Dallas Buyers’ Club, Warner Bros. said that it was too expensive to bring him back to play the role of Dallas. The original Magic Mike had over a $160 million profit when comparing its estimated budget to worldwide gross. The budget was doubled in the sequel, and it’s already made over $30 million after the opening weekend.